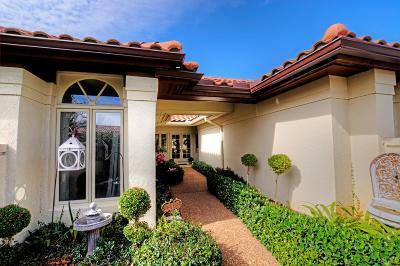 Great opportunity to own a Mediterranean style garden home in Mariner Sands. If you are looking for a beautiful CBS constructed villa with a new roof (2018), beautifully landscaped courtyard and a lovely private pool, no need to look any further! You will feel like your on vacation every time you enter this tranquil villa setting. Mariner Sands offers an incredible lifestyle with two championship golf courses, 9 Har-Tru tennis courts, 2 pickle ball courts, bocce, croquet, new resort style pool with casual dining, clubhouse with 2 restaurants, 2 dog parks and a chapel. A one-time capital contribution of $20, 000 is due at closing.